Ntoskrnl.exe is said to be a most fearful BSoD error. Ntoskrnl.exe (Short for Windows NT operating system kernel) otherwise called kernel image, is a system application file that offers the kernel and executive layers of the Windows NT kernel space, and is in charge of different system services like hardware virtualization, process and memory management, thereby making it an essential part of the system. Ntoskrnl.exe is the file that actually makes Windows work. If there is any issue with this specific file, your computer will just not work till you fix whatever is triggering the issue. When communicating to and from devices e.g. network cards, keyboards, and graphic cards among others, ntoskrnl.exe sends out and receives information through the device drivers. The received data is then written into the RAM and waits for execution. Defective drivers is a major cause for BSoD. You can update your device drivers manually by visiting the manufacturer’s site for your hardware devices, and searching for the most latest appropriate driver for each. Make sure to select just drivers that are compatible with your version of Windows 10. Go to Start Menu and open the Settings app. Open System > Notification and Actions. Deselect the option “Show me tips about Windows” or “Get tips, tricks and suggestions as you use Windows”. One of the reasons for this blue screen of death error is overclocking drivers. Press and hold the power button for about 10 seconds, or until your system completely shut down. Power on the system. As soon as the first logo screen appears, immediately press F1, F2, F10, ESC or Delete for desktops to enter the BIOS. Use the arrow key to go to Exit and then move down to Load Setup Defaults. Press the Enter. You might be able to see notification like this. Use the arrow key to select Yes and then press Enter again. Exit Saving Changes should be highlighted now. Press Enter and then press Enter again to save configuration change. 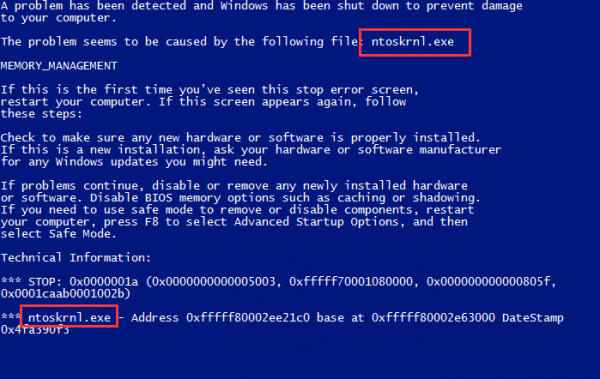 The ntoskrnl.exe BSoD is related to memory, possibly caused by a faulty driver. 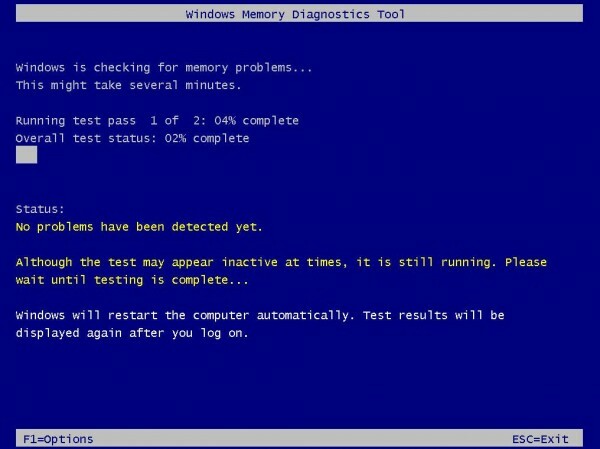 You can run the following memory test to verify your memory and find out which driver is causing the problem. 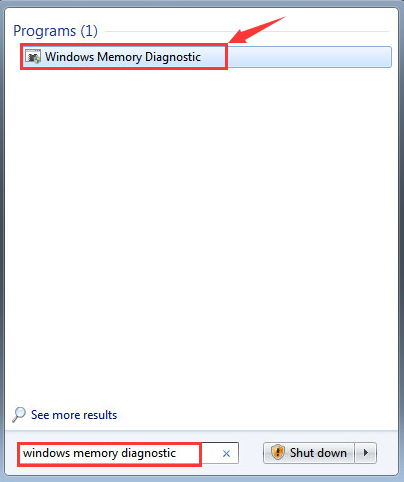 Press Windows key button, then type Windows Memory Diagnostic and press Enter. Click Restart now and check for problems(recommended). Be sure to save your work first because your computer will start immediately. 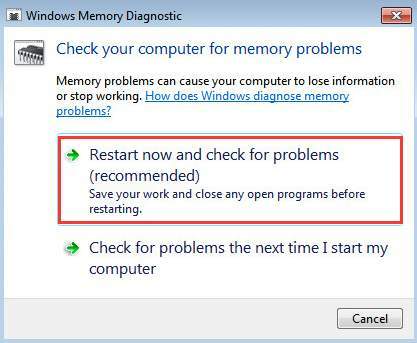 Your computer will restart and the Windows Memory Diagnostic Tool screen will appear. The test could take some time to finish. You’ll see the test result after you log on. Click Download Now. When you are prompted, save the file to your desktop. After installation, move to your desktop and double-click the Microsoft SafetyScanner icon. It may be listed as msert. Check the Accept all terms of the preceding license agreementbox, and then click Next two times. Click Quick Scan, and then click Next. The Microsoft Safety Scannerwill scan your computer and remove all malware.